​Join my email list and I will send you two instructional sequences that you can begin to practice with right away. ​Look for future newsletters just a few times a year! The full 52 hour certification training consists of six day long 'hands-on' courses. 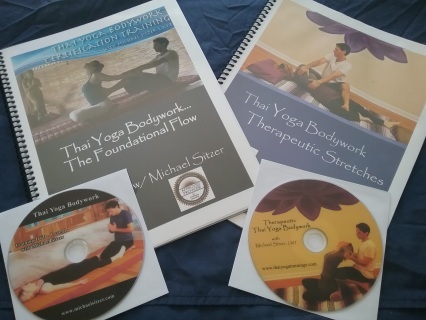 The 'Foundational Flow' consists of the first four of these courses, while the 'Therapeutic Thai' training makes up the final two. 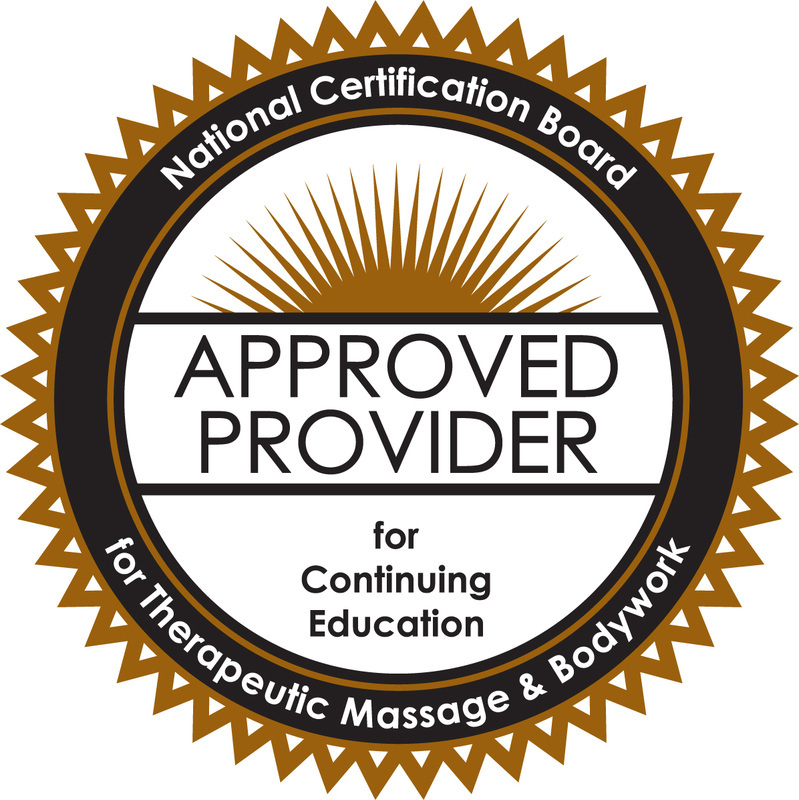 The full certification training consists of 36 hours of 'in class' time and 16 hours of 'at home' practice. Each course is one full day = 6 CE hours. Courses can be taken in any order and can be split up between multiple locations and dates.